Evolutionary Medicine Summer Institute 2019! Applications will now be accepted on a rolling basis, with decisions on admission starting on April 8. Apply HERE. The 2019 Evolutionary Medicine Summer Institute (EMSI) will bring together internationally recognized experts in evolutionary biology with students and health practitioners who want to apply these perspectives to cancer, infectious disease, evolution of microbial resistance, neurology, autoimmune disease, the microbiome, and more. Lectures on key concepts will be complimented with hands-on computational exercises. Our goal is to give participants the background on evolutionary principles and the tools to apply evolutionary biology to questions of medical importance. 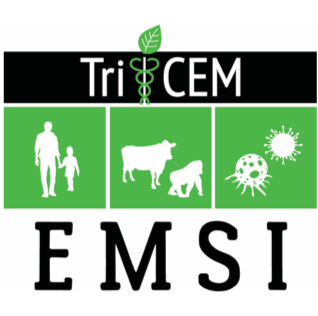 For more information, please visit our EMSI website. Apply HERE.